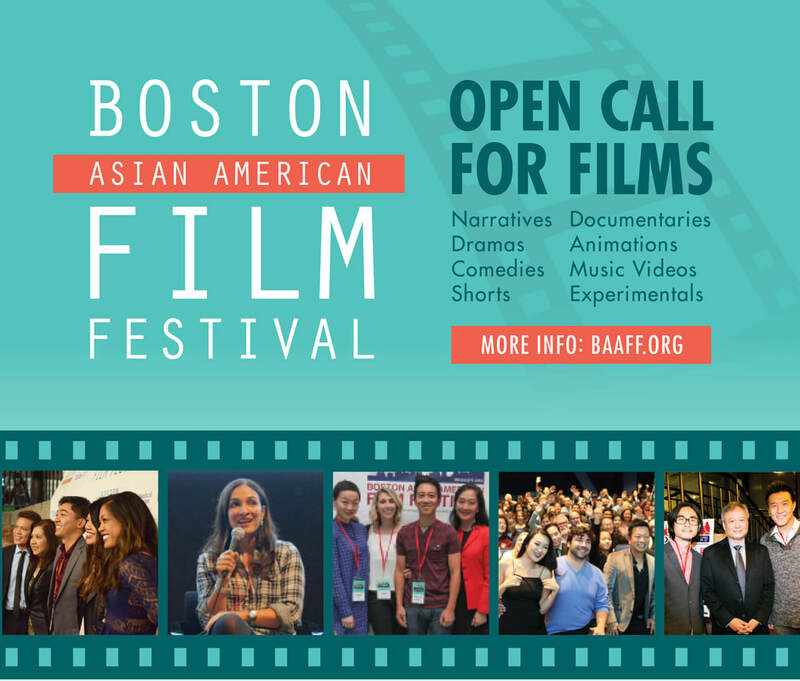 Boston Asian American Film Festival, a production of the Asian American Resource Workshop, is now accepting submissions. Must be completed within 5 years. Visit us on Facebook at Boston Asian American Film Festival and follow us on Twitter at twitter.com/BostonAAFilm.